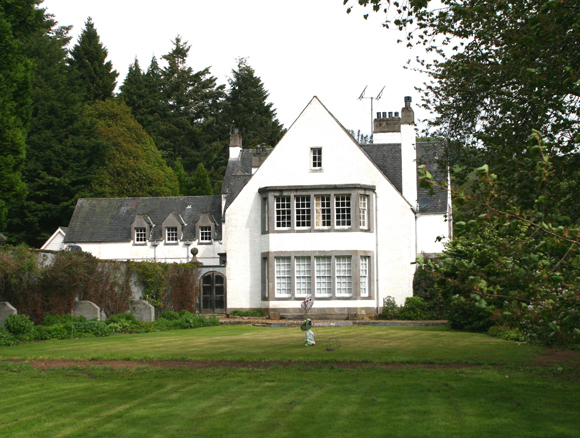 The House of Glennie lies in the picturesque countryside of the Middle Deveron, one of Scotland’s premier Salmon rivers. Glennie is wonderful for a holiday. It is an extremely comfortable family home, not just a simple lodge in the wilderness. Books, games, interesting contents, hot baths, a lovely garden and setting; croquet, table tennis, and of course the fishing, which is thirty yards from the house. No need to get in the car. A little world of its own. 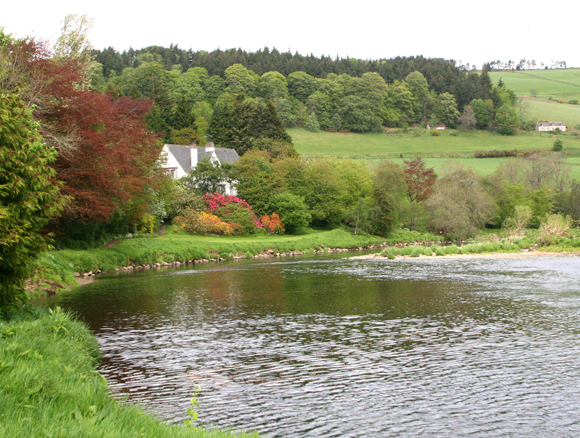 The Glennie fishing comprises over a mile of easily accessible fishing for 2 rods, with over 10 named pools. With the river in such close proximity to the house, it is a short walk to the river ensuring ease of access and the flexibility to return to the house for breaks in the day. 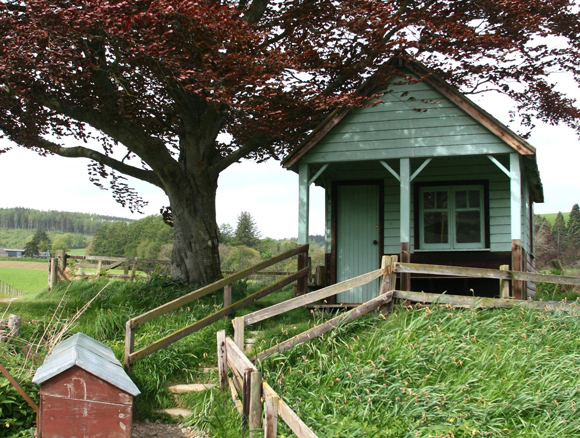 Lunch can be taken in the charming fishing hut or back in the house. 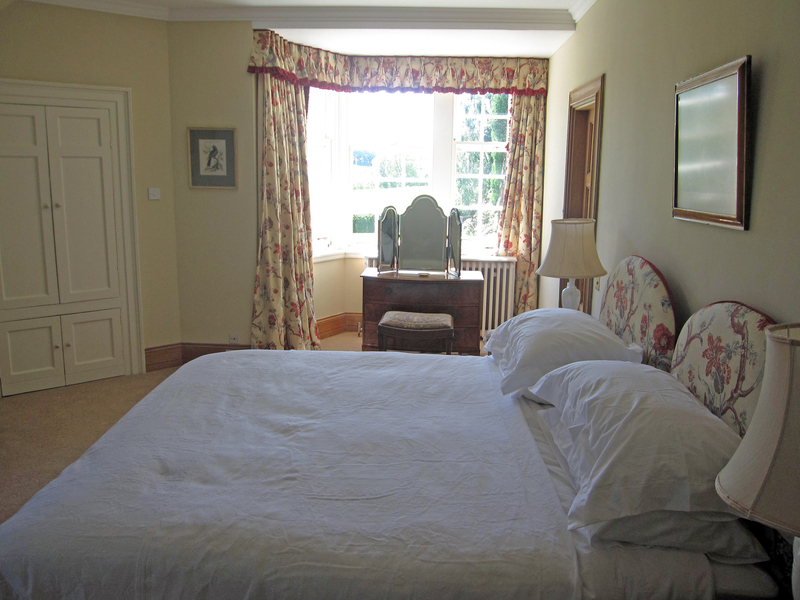 It is also ideal for those wishing a last cast after dinner and every chance of a sea trout. If everyone is a keen fisher and extra water is required, there is generally some available on neighbouring beats. 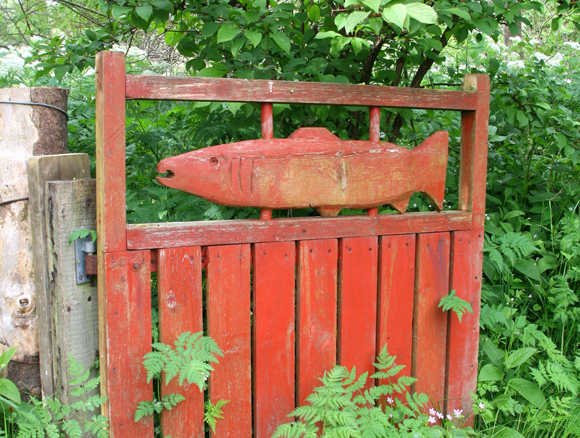 The beat produces around 100 salmon per season. 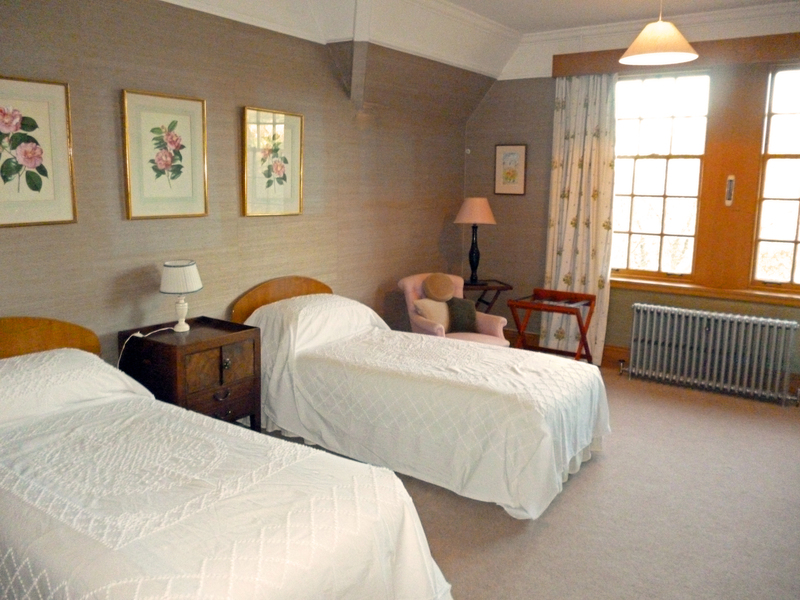 The House of Glennie has recently been extensively refurbished and redecorated to offer ideal accommodation for family fishing parties looking for a traditional Scottish holiday. 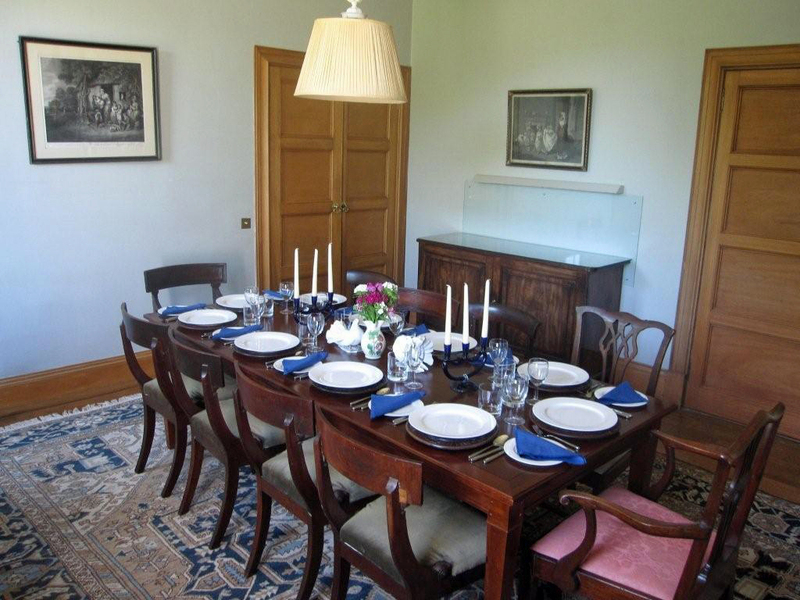 The house sleeps 13 with 5 bathrooms, in 2 doubles (one en-suite), 3 twins and 3 singles with a further 4 bathrooms. The new kitchen has an Aga. 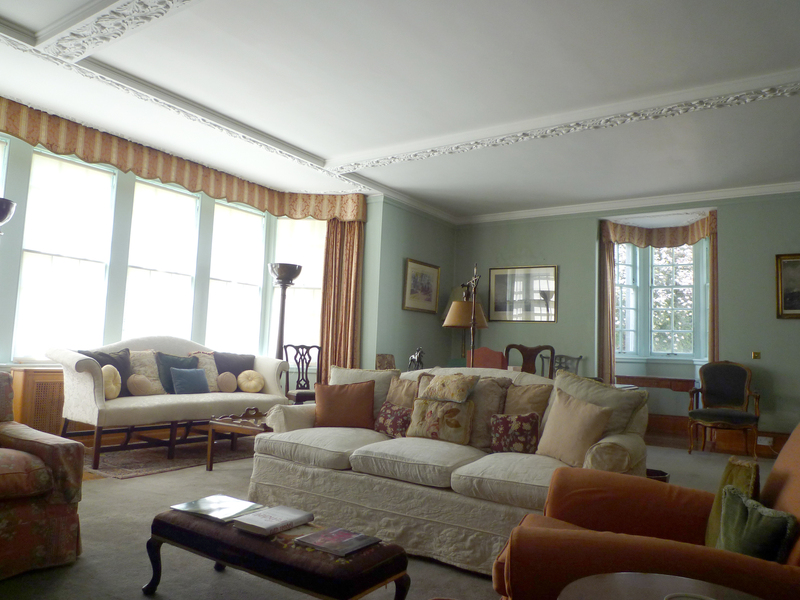 There are two sitting rooms with open fires. TV, DVD and Wifi included. 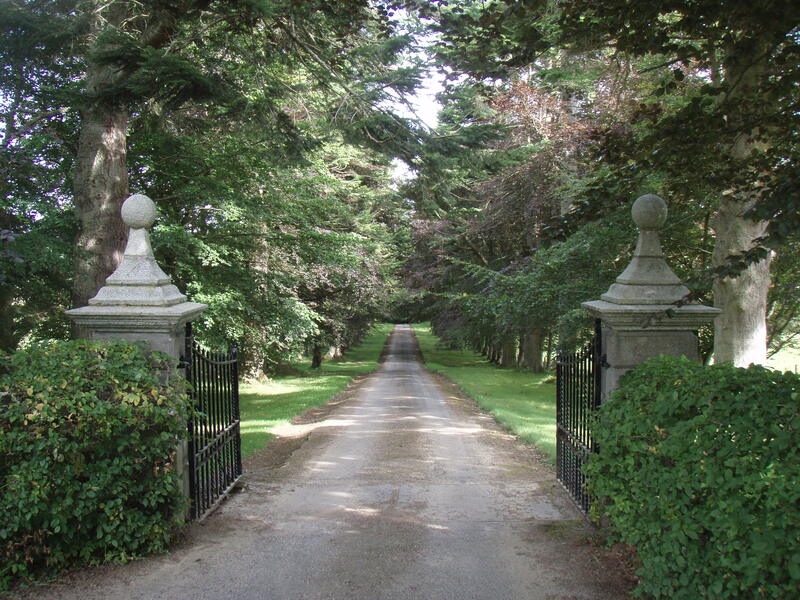 Although secluded, Glennie is 50 minutes from Aberdeen airport, and easily accessible by car.